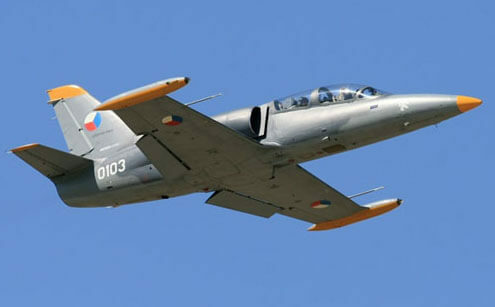 The Aero L39 Albatross is a high-performance jet trainer developed in Czechoslovakia to replace the earlier L29 Delfin. 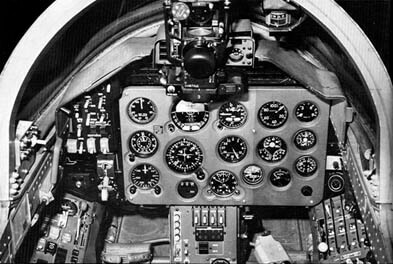 It was the first of the second-generation trainers and the first turbofan powered trainer. 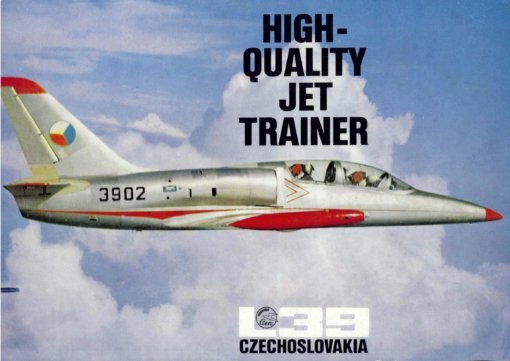 It became the standard advanced trainer for the Soviet Union, Czechoslovakia and around 30 other air forces around the world. Over 2,800 have been built to date, and as well as basic and advanced training, it is available in an armed configuration and has flown combat missions. 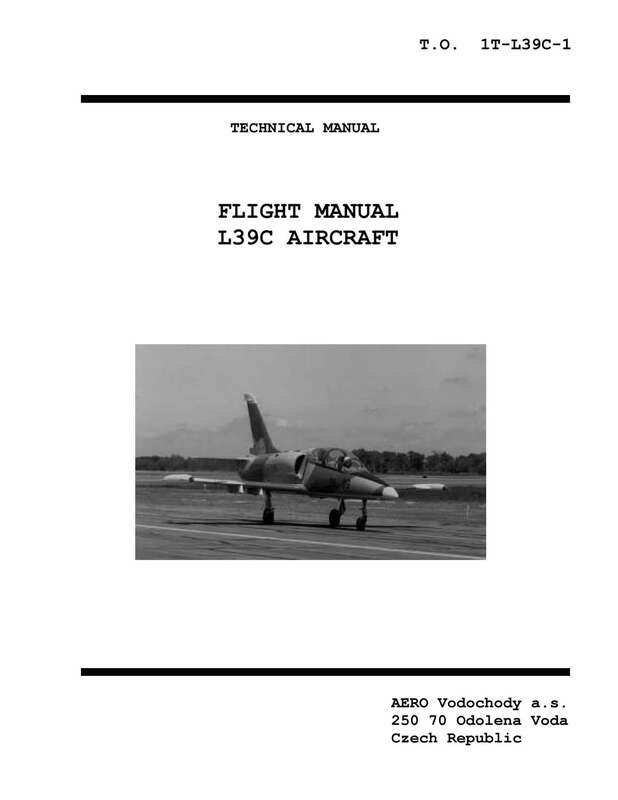 The basic L39 is no longer in production but updated versions have been developed. 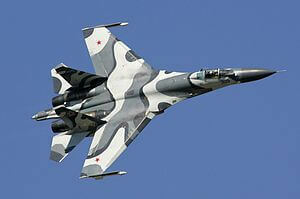 The type is a popular “warbird” at western airshows and for joy rides. This title contains the flight manual for the L39ZA version used by the Syrian Air Force, plus a later flight manual in US format, plus one manufacturer’s colour brochure. 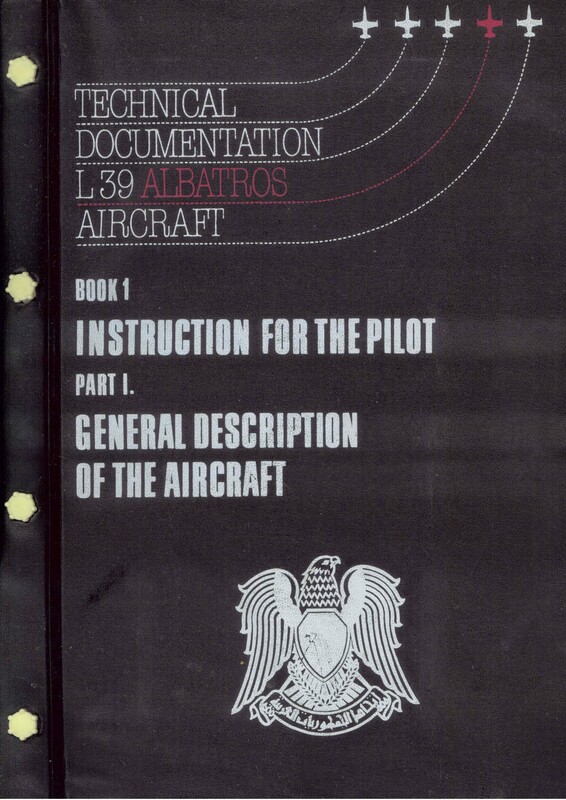 The flight manuals have been scanned from the original manuals and retain any colour pages unless otherwise stated. L39ZA Syrian Air Force – Technical Documentation Book 1 : Instructions for the Pilot, Part 1 : General Description of the Aircraft, dated 1984 with approx 200 pages. 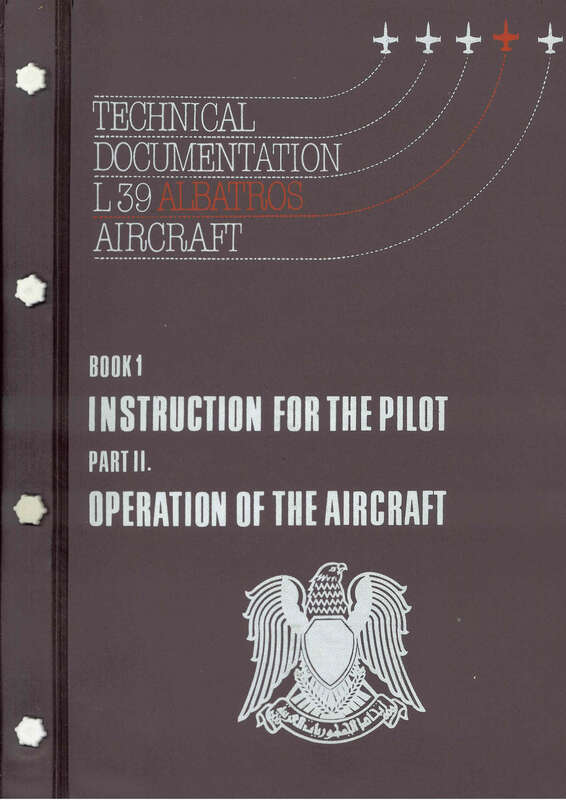 L39ZA Syrian Air Force – Technical Documentation Book 1 : Instructions for the Pilot, Part 2 : Operation of the Aircraft, dated 1984 with approx 184 pages. Manufacturer’s colour brochure for the L39, undated with approx 23 pages.